Fit Selection’s designing team decided to make a special Kettlebell necklace that will be your strong motivation holder throughout your most intensive training period. This accessory is created initially for fans of ballistic training. However, we have realized that it also works as a motivational jewel for everyone who had set their goals to be and stay fit. 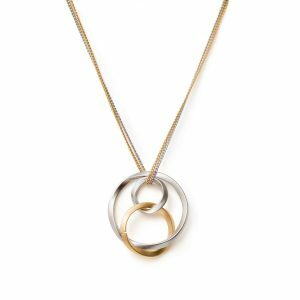 Although this pendant is enjoying a recent surge in popularity, the practice has actually been around for centuries. Kettlebell is an ancient symbol of strength and athleticism. The Kettlebell necklace features a new design perfect for any CrossFit enthusiast. 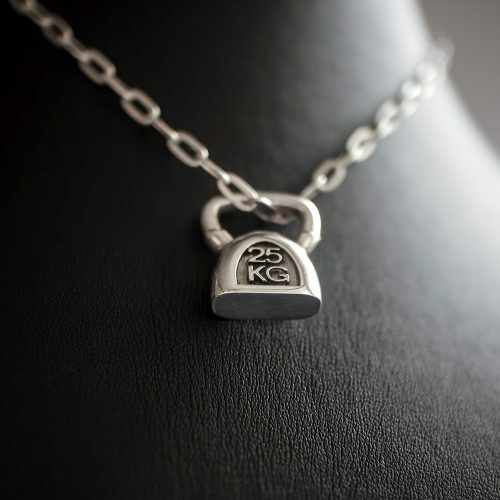 While made from Sterling Silver necklace is durable and resistant even through your toughest training. 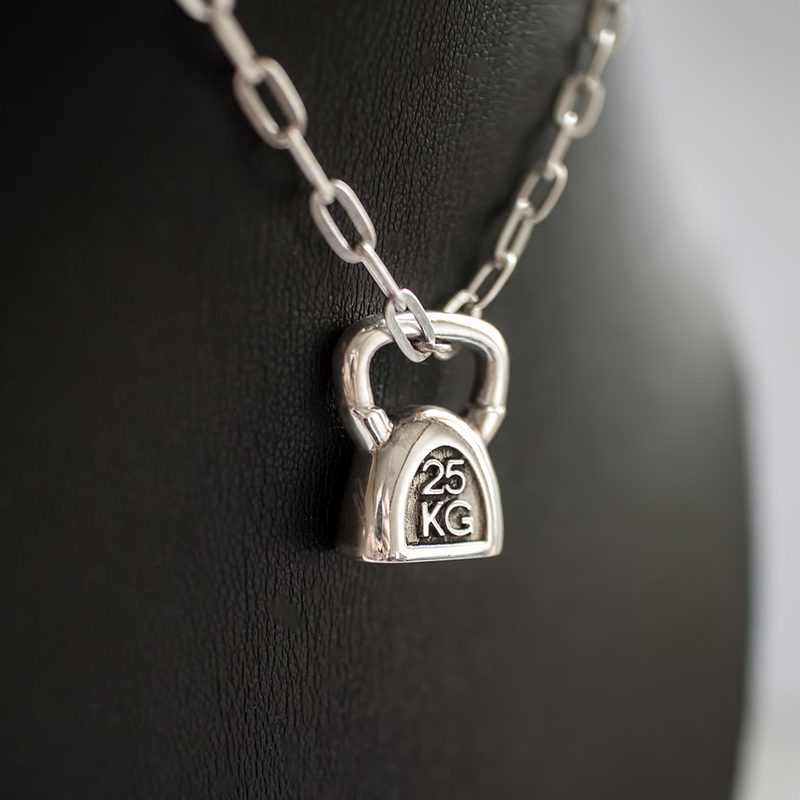 It comes ready to wear with a matching chain and engraved with the 25KG symbol. The elegant black Fit Selection box will make an ideal gift for your favorite iron man. 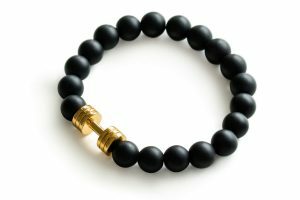 Fit Selection jewelry is a motivational token for yourself or also your workout partner. 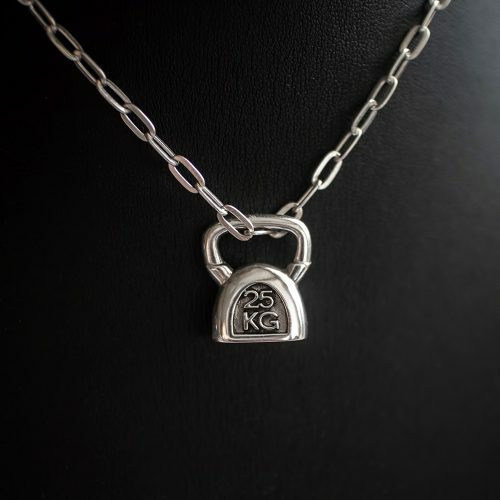 After purchasing this kettlebell necklace, follow this link and see what kind of bracelets we have in our collection that will match this design.